Protect your gas struts once they have been installed by investing in our range of gas strut locking tubes and protection covers. 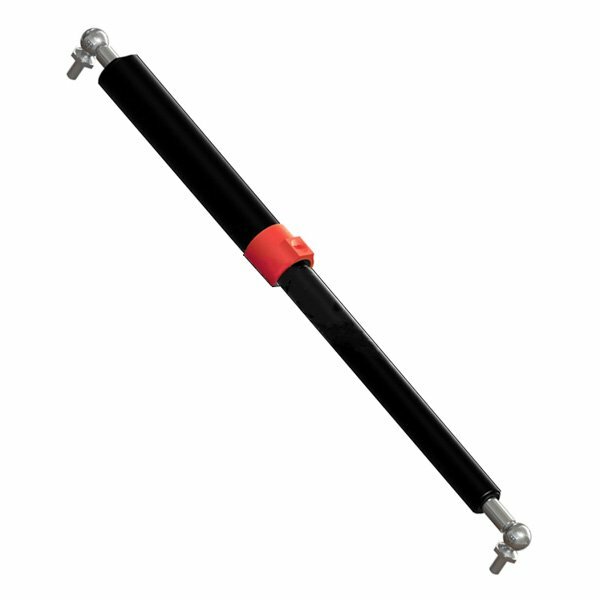 Adding a strut cover to your gas strut can significantly extend the life of your struts and protect them from wear and tear. By adding one of our strut tubes to your gas strut, you can ensure that it will be protected from dirt and moisture, which will extend its life as it helps to prevent your strut from degrading or failing. Our range of strut locking tubes ensure the safety of your strut application. If it’s knocked, damaged or fails at the end of its life cycle, the locking tube supports the load, making sure it doesn’t fall. If your strut application is in an environment where safety is paramount, you should consider buying one of our strut locking tubes. 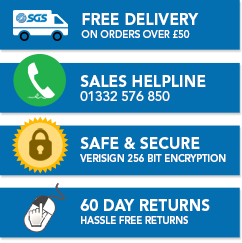 Here at SGS, we are the largest supplier of gas struts and gas springs in the UK, all manufactured in our new, modern, purpose built manufacturing facility based in Derby. When you buy strut cases and locking tubes with us, you can be sure that you’re buying quality, reliable products. Take a look online at the range of strut covers we have available – we have an easy-to-use filtering tool on our website that means you can find what you’re looking for quickly, but if in doubt please contact our team who are on hand to help.